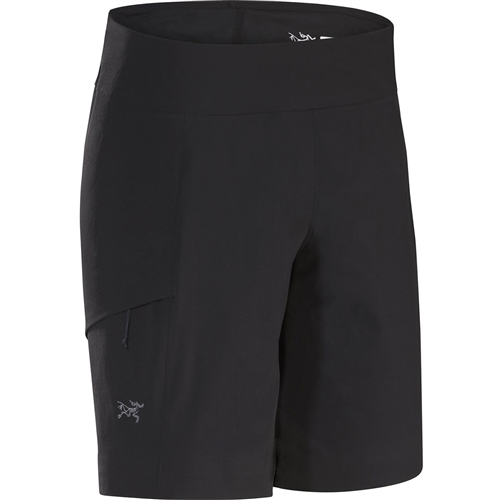 Sun-kissed ridge lines and riverside trails are the testing grounds for the Reverie Shorts from Outdoor Research. 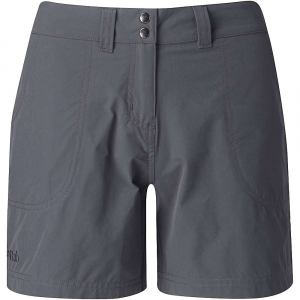 These backpacking and travel shorts come with an adjustable low profile belt that can be removed when needed and plenty of pocket space for all your travel gadgets. The fast drying fabric is finished with a DWR coating for extra weather protection and protects you from the sun with an Ultraviolet Protection Factor (UPF) 50. Free Shipping. 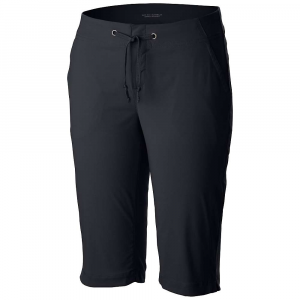 Outdoor Research Women's Reverie Short DECENT FEATURES of the Outdoor Research Women's Reverie Short Lightweight Quick-drying UPF 50+ DWR finish Snap and zipper fly Multiple pockets: front slash, back patch Adjustable, removable belt Standard Fit The SPECS Weight: 5.8 oz / 163 g Inseam: 6in. / 15 cm Fabric: 100% Supplex nylon This product can only be shipped within the United States. Please don't hate us. CLOSEOUTS . From sloshing through a crisp mountain creek to car camping at your favorite campground, Outdoor Research's Reverie shorts are worthy companions. 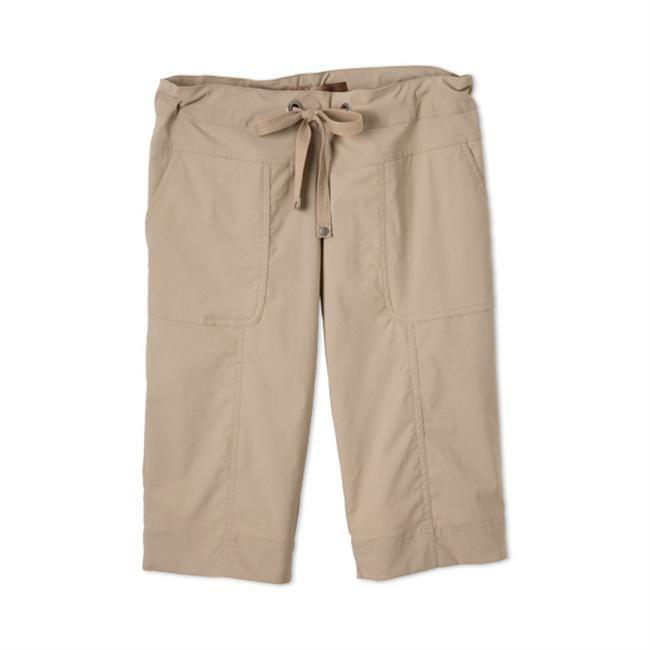 Their quick-drying, moisture-wicking nylon provides go-anywhere versatility, and the built-in belt allows for a custom fit. Available Colors: STONE, MUSHROOM, CAIRN, CHARCOAL. Sizes: 4, 6, 8, 10, 12, 2, 14. 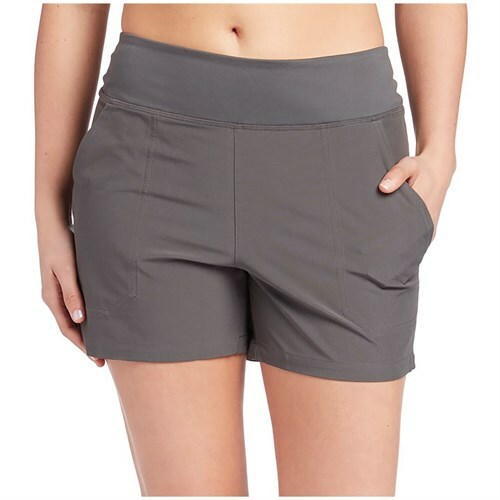 The Outdoor Research Women's Reverie Shorts are built for days when warm, summer winds mix with dry, desert heat. Lightweight, quick-dry fabric provides UPF 50 protection against intense rays and allows sweat or sudden summer raindrops to evaporate rapidly. 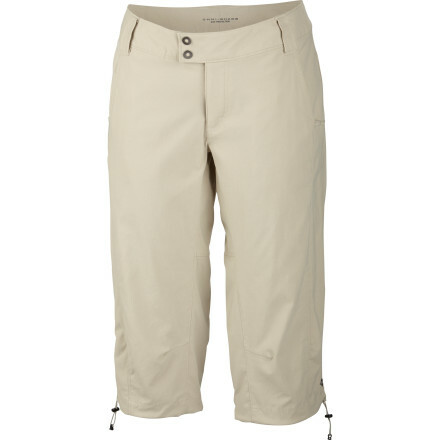 A gusseted crotch means you'll have easy freedom of movement when hiking up steep trails.Lightweight, quick-drying Supplex nylon; DWR finish.Ultraviolet protection factor (UPF) 50 shields skin from the sun's harmful ultraviolet rays.Integrated belt; snap and zipper fly.Two front slash pockets; two pack patch pockets.Gusseted crotch for complete mobility.Inseam: 6".Import. 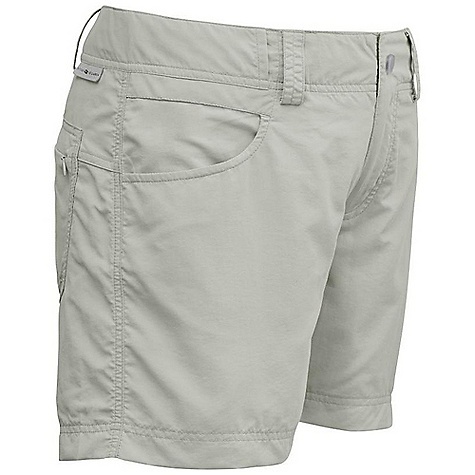 The Outdoor Research Reverie Shorts is not available from the stores we monitor. It was last seen August 4, 2014	at SunnySports.